It’s a funny time of year, we’re stuck in that in-between time where the sun is shining and it’s technically Spring, but it’s still freezing outside. Well at least in Dublin it is. 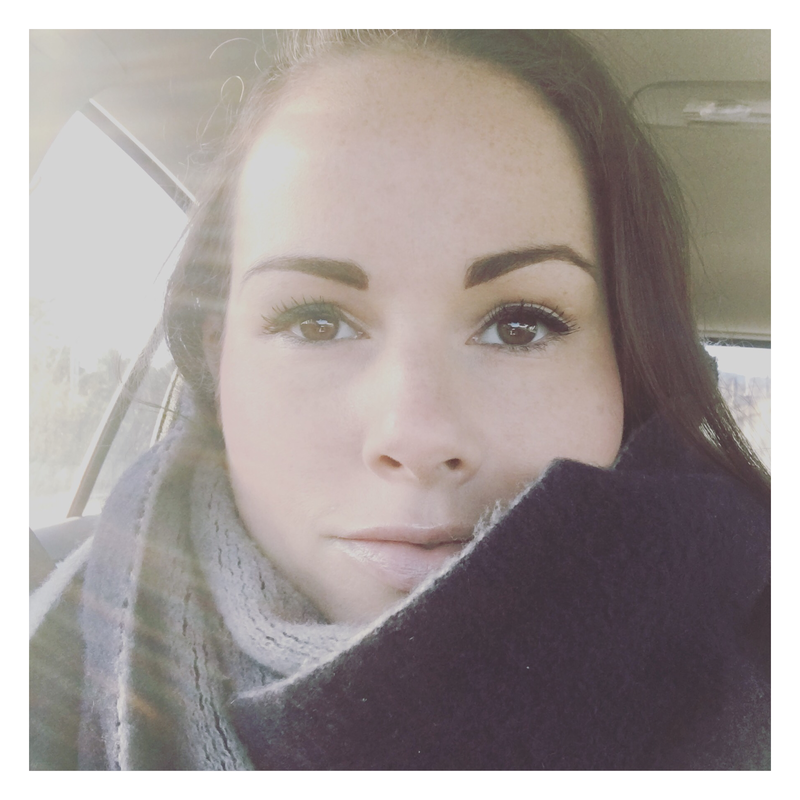 As much as I love my chunky scarves, I’m ready to leave my winter coat behind and embrace my lighter, summer wardrobe full of brighter colours, slip on shoes, no tights, sandals and flowy dresses. But as there’s no sign of that happening just yet, it was once again a case of skinny jeans, a jumper, and an oversize scarf for today’s outfit. 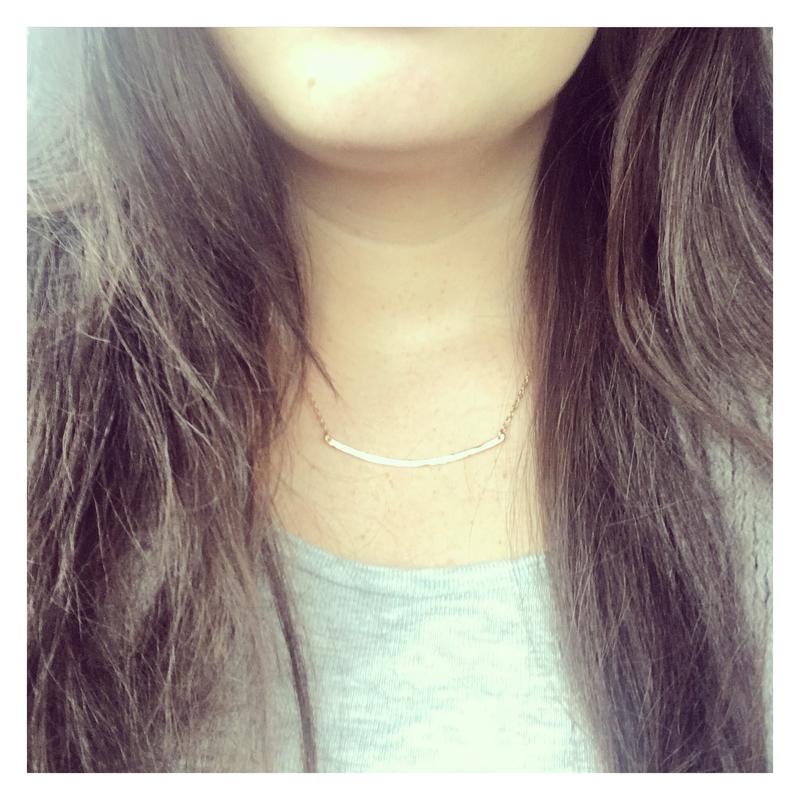 To mix it up though, I added one of my favourite necklaces, this Gorjana gold bar necklace that my hubby bought me for Christmas from Loulerie in Dublin. I absolutely love this shop, and have bought so many things from them over the years. I have rings and necklaces, I got my wedding earrings there, and even bought my lovely bridesmaids necklaces from them. A piece of jewellery can completely lift an outfit and I’m a sucker for a good neckpiece as I may have mentioned one (or ten) times before! So until warmer weather arrives, it’s got to be all about the accessories. Thanks Ines, I love it!